Research found that in the second trimester of pregnancy, those in the top 25 per cent of levels of hepcidin and ferritin had around a 2.5 times increased subsequent risk of developing gestational diabetes compared with those in the bottom 25 per cent. Pregnant women who are particularly vulnerable to iron deficiency, may also be at risk if iron is found in excess in their bodies. They are likely to develop gestational diabetes, a study has found. As a strong pro-oxidant, free iron can promote several cellular reactions that generate reactive oxygen species and increase the level of oxidative stress. Oxidative stress induced from excess iron accumulation can cause damage to and death of pancreatic beta cells which produce insulin, and consequently, contribute to impaired insulin synthesis and secretion. In the liver, high iron stores may induce insulin resistance via impaired insulin signalling as well as by limiting the capacity of the liver to extract insulin, the researchers said. 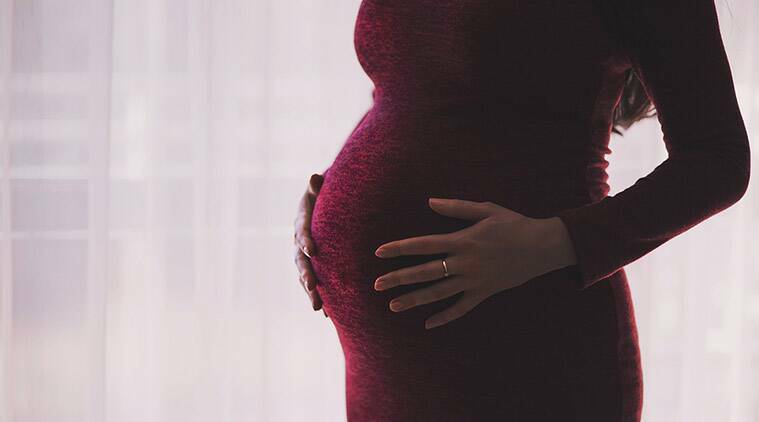 “Higher maternal iron stores may play a role in the development of gestational diabetes starting as early as the first trimester,” said Cuilin Zhang from Eunice Kennedy Shriver National Institute of Child Health and Human Development (NICHD), in the US. In the study, the researchers looked at several biomarkers of iron status, including plasma hepcidin, ferritin, and soluble transferrin receptor (sTfR), in 107 gestational diabetes cases and 214 controls. They found that in the second trimester of pregnancy, those in the top 25 per cent of levels of hepcidin and ferritin had around a 2.5 times increased subsequent risk of developing gestational diabetes compared with those in the bottom 25 per cent. In additon, a possible link between higher iron stores and abnormal blood sugar control, including Type 2 diabetes, in non-pregnant individuals, was also found. “These findings raise potential concerns about the recommendation of routine iron supplementation among pregnant women who already have sufficient iron,” Zhang noted, in the paper published in the journal Diabetologia.